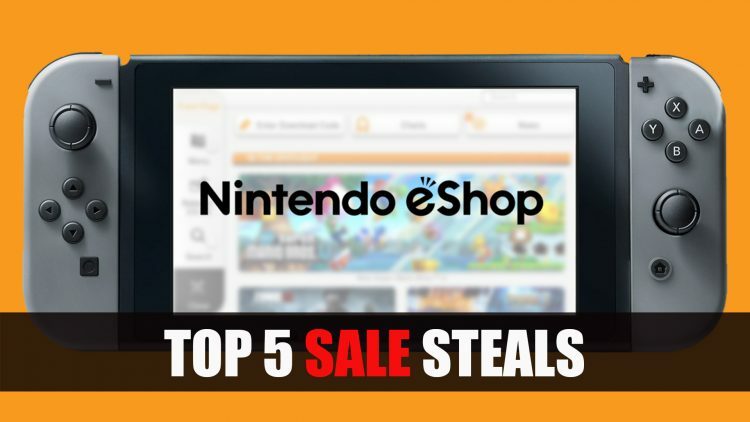 Currently the Nintendo Switch US eShop is having a pretty decent sale on the some indie titles that are going for some awesome prices. Note that these only apply to the US eShop. We’ve rounded up a mix of the best title steals that you should check out before the sale is over. Nintendo Switch has many great indie titles and sales are a great way to pick up some of those gems that you may not have heard of before. If you like Gothic turn-based RPGs you should consider picking up Plague Road. Telling the tale of a disease ridden city, a lone doctor who once lived there now returns to the place he once abandoned to see the fate of the ones left behind. The aim of the game is to safely rescue survivors from regions infected by the plague. These survivors can become traveling companions that aid you in your journey or can join your farm to help improve it to gain new abilities. This turn-based RPG is in no ways perfect but it’s a steal at $1.99 USD, you get a Gothic graphically illustrated 2D art game with a hack’n’slash appeal. 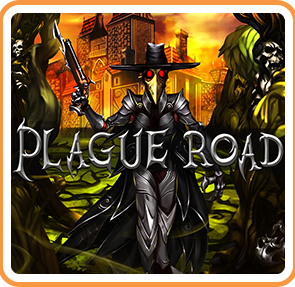 Plague Road is available on Nintendo Switch sale until 29th May 2018. This is already fast becoming one of my favorites to play on the Nintendo Switch as it combines survival with RPG combat elements. 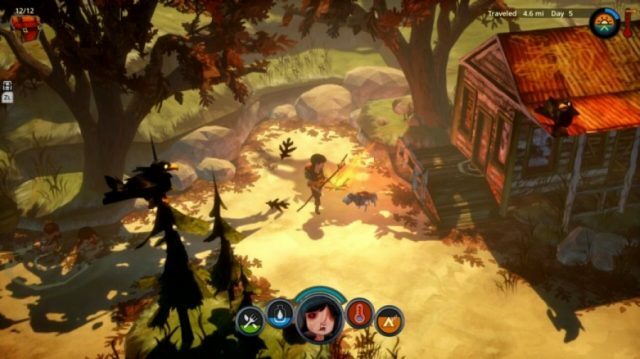 The art director is also the same one behind the Bioshock series, and gives this indie survival some unique looking characters. You play the role of a traveler who discovers new areas by rafting down a river, along the way you find items to craft food, tools, supplies and even weapons. But as you do this you must survive the elements and while coming up against the not so friendly wildlife. You basically get to live out your dream of being Bear Grylls in this quirky adventure game without the real life repercussions. This game is half price and already see it’s well worth $7.49, with great replay ability and an endless mode. 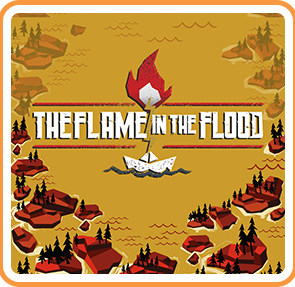 The Flame in the Flood is on sale until 4th June 2018 for $7.49. 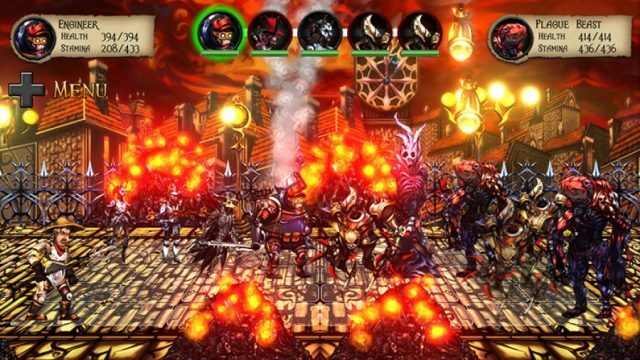 An action RPG that was recently ported over to the Switch, combines wizardy and co-op adventure. 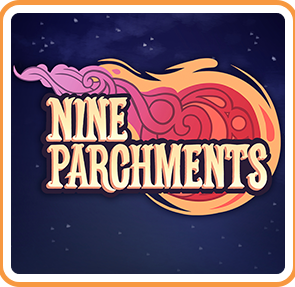 Some of you might have played the demo of this game, and if you enjoyed that experience you can now get the Nine Parchments for almost the half the original price. 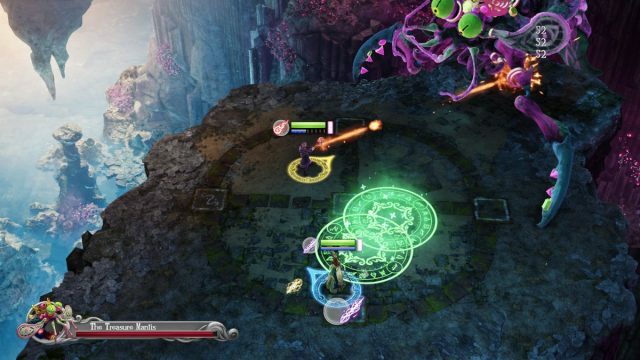 The game features dozens of spells for spell-casting fun and unlockable playable characters with quests. It also has friendly fire which adds some challenges to the co-op mode. Play online and local co-op with 1-4 players. If you enjoy action RPGs where you can team up with some friends then this could be a game for you. Nine Parchments is on sale until 31st May 2018 for $11.99. 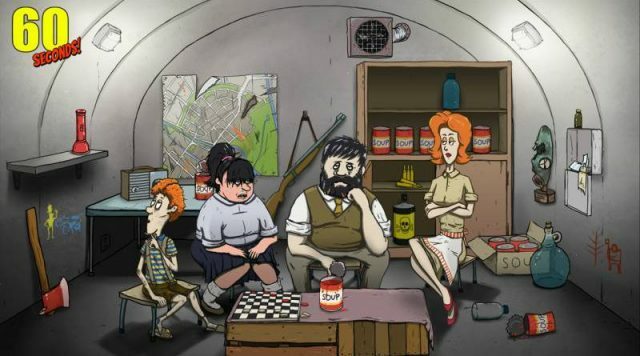 This next quirky title is about the nuclear apocalypse, as morbid as it sounds 60 Seconds takes a intense action dash strategy game and still makes it a fun filled family time. Each playthrough is different, from your very own furniture to the supplies that you must gather. In this brutal decision making survival game, you must make difficult choices that will greatly affect your survival. It’s up to you to decide how you ration food and who gets to eat. Will you make it out alive? Dare you venture into the wasteland? All questions that have different answers each time you play. 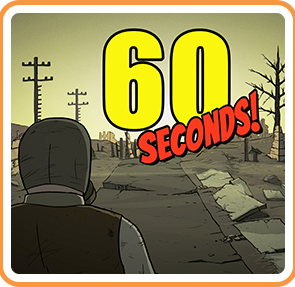 60 Seconds is currently available on sale for $2.49 until 29th May 2018, bargain! Serial Cleaner involves cleaning up murder scenes by getting rid of the body and disposing of any incriminating evidence. If you’re good at what you do, you’ll never get caught by the police. The game has both challenge mode (which includes a drunk mode just to mix things up) and a full story-driven campaign mode. 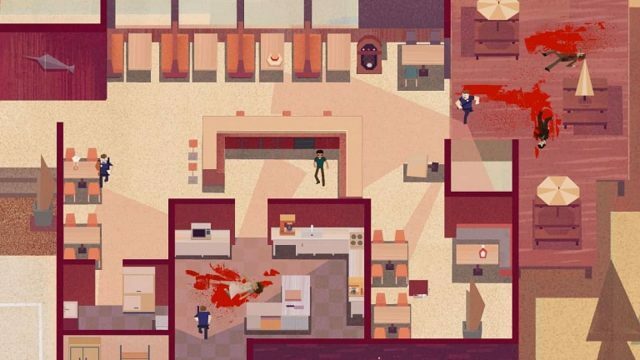 The art style of this game is 2D art and both the visual and soundtrack are 70’s inspired. 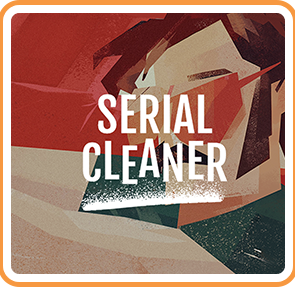 Serial Cleaner is available on sale until 4th June 2018 for $7.49, which is half it’s original price. Did you pick up any titles during the sale? Let us know in the comments below. For a rundown of the latest news check out our Top RPG news.